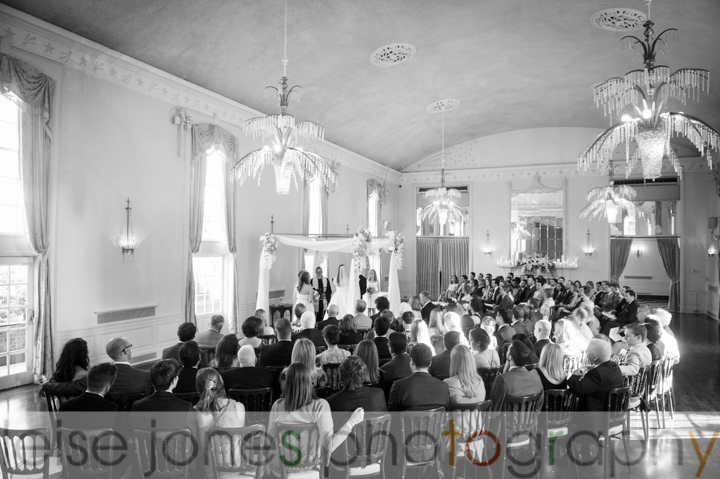 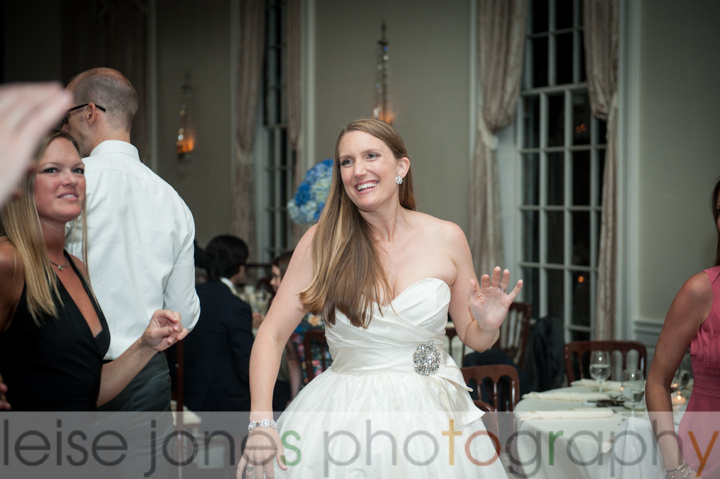 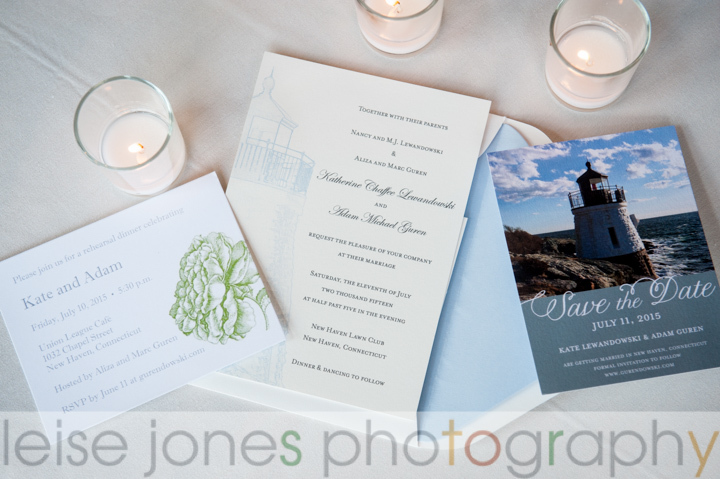 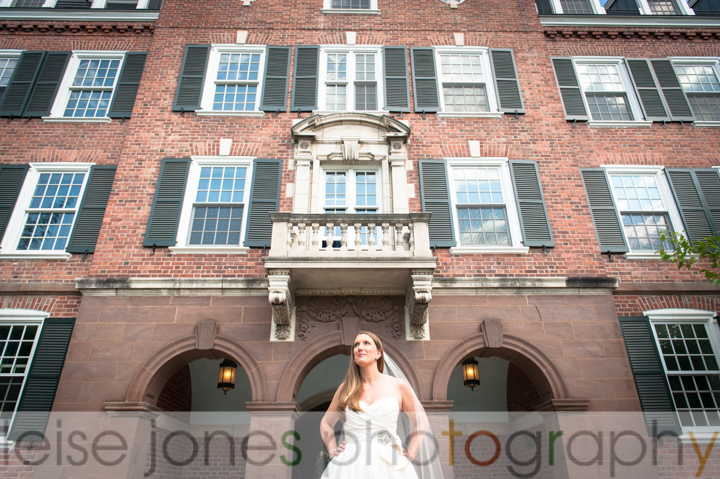 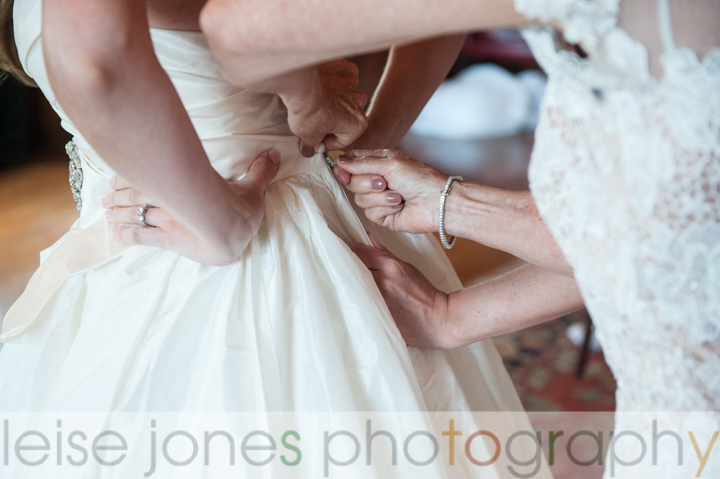 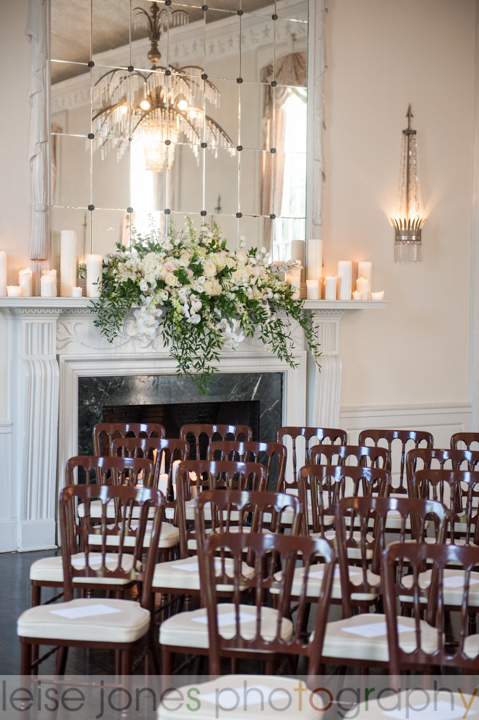 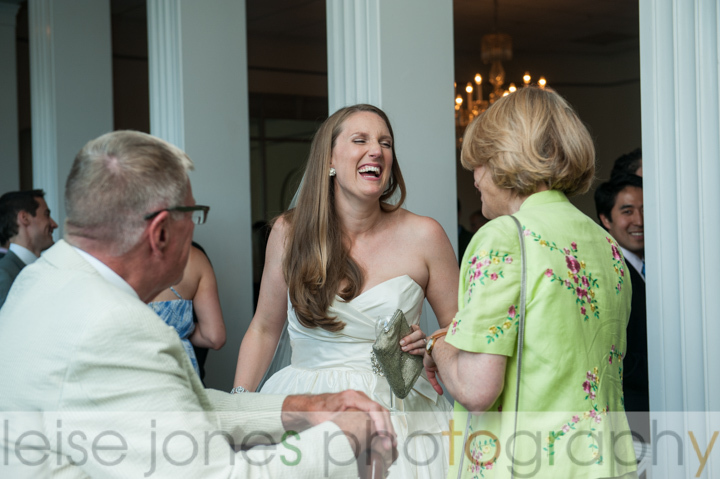 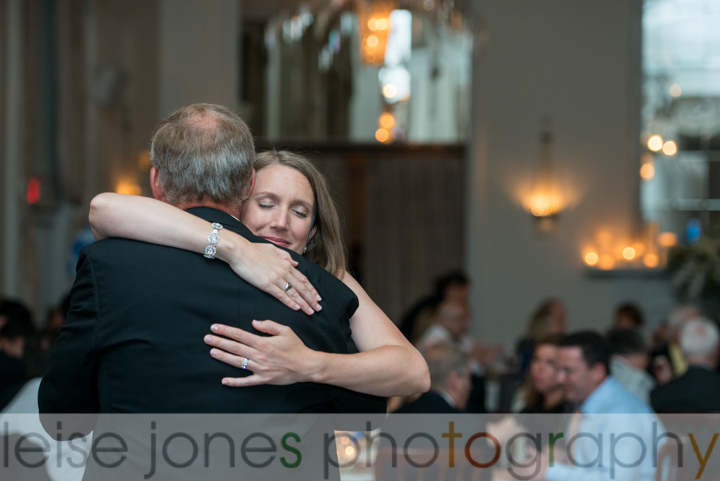 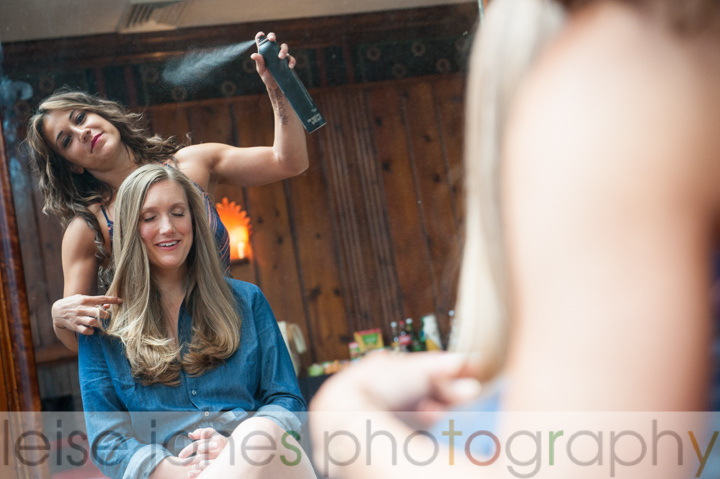 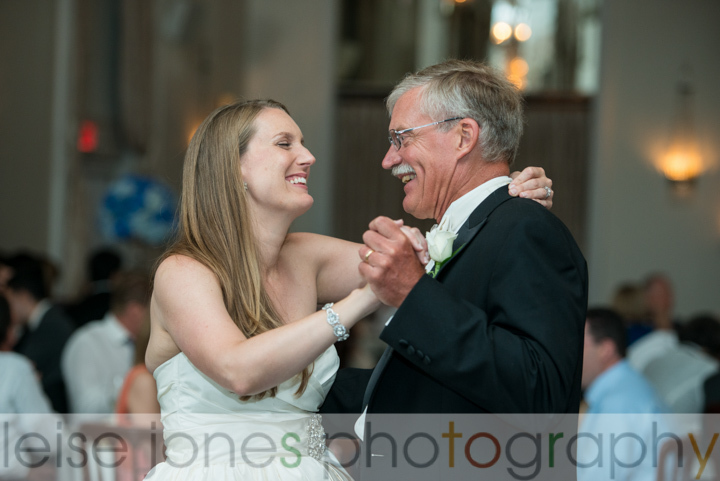 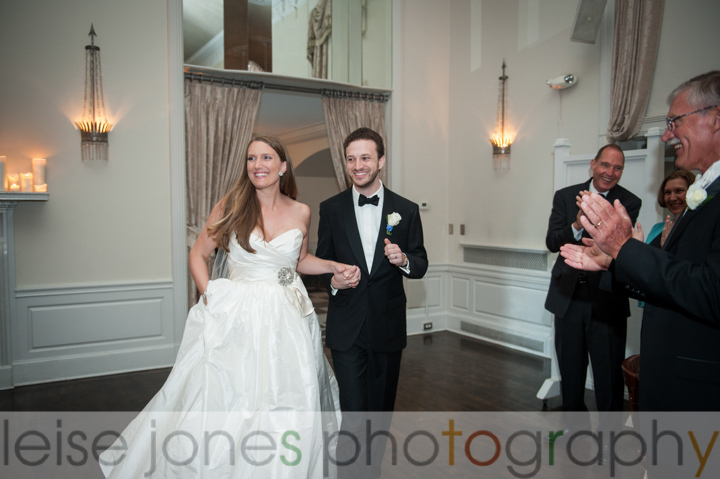 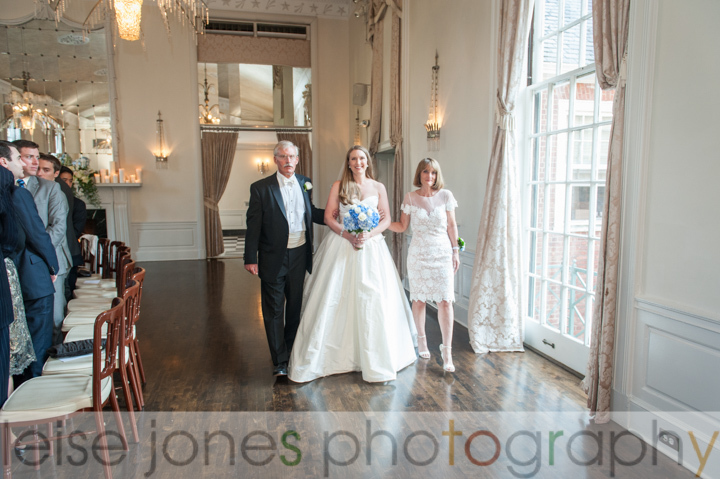 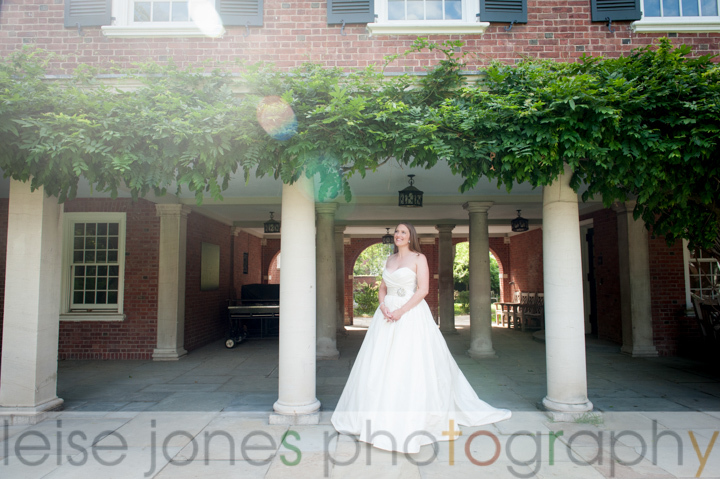 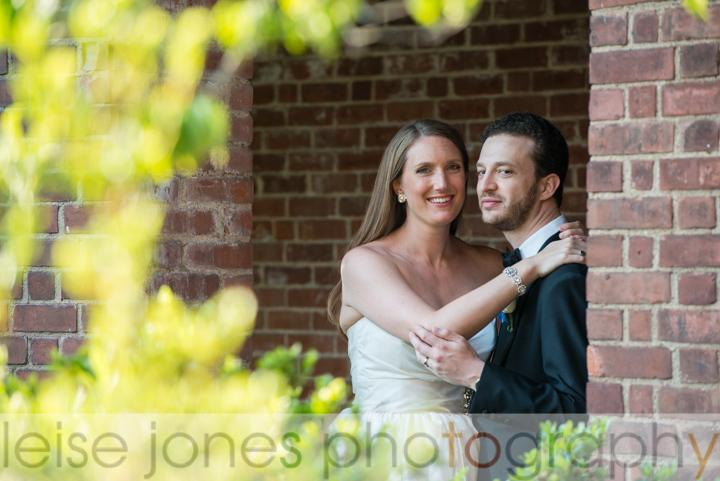 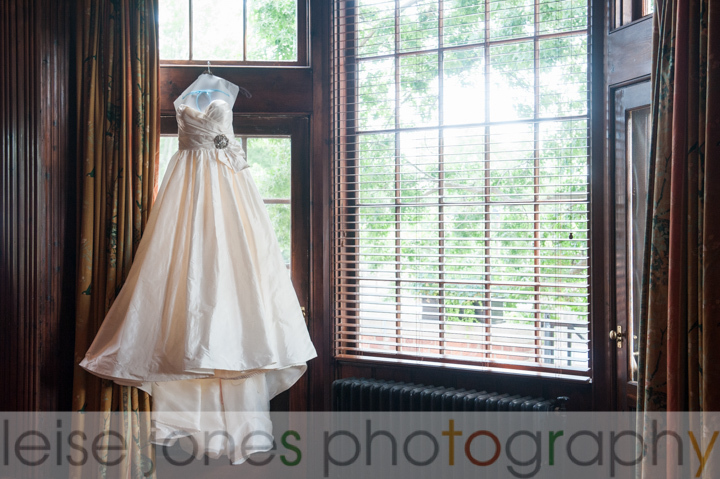 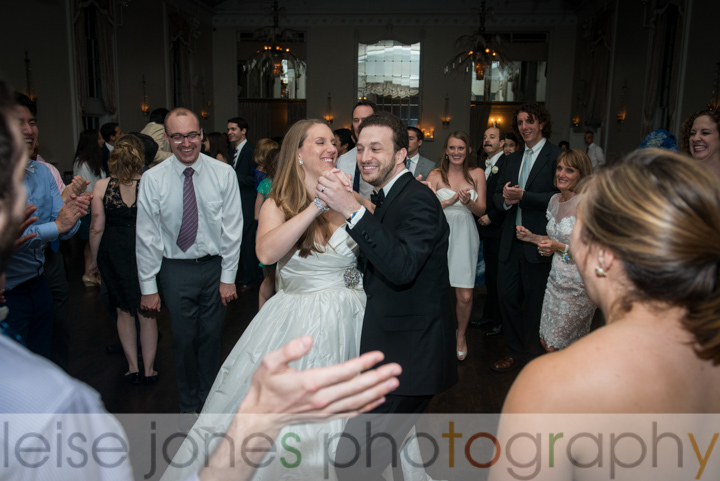 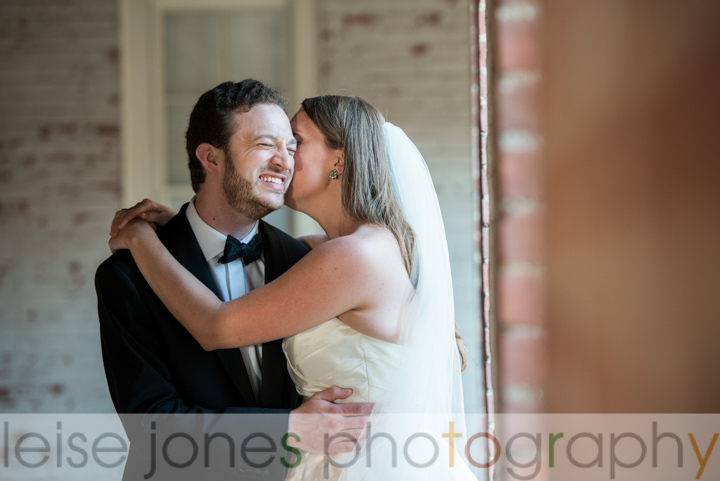 This month, we are featuring Kate and Adam’s summer wedding at the New Haven Lawn Club, in New Haven, CT. 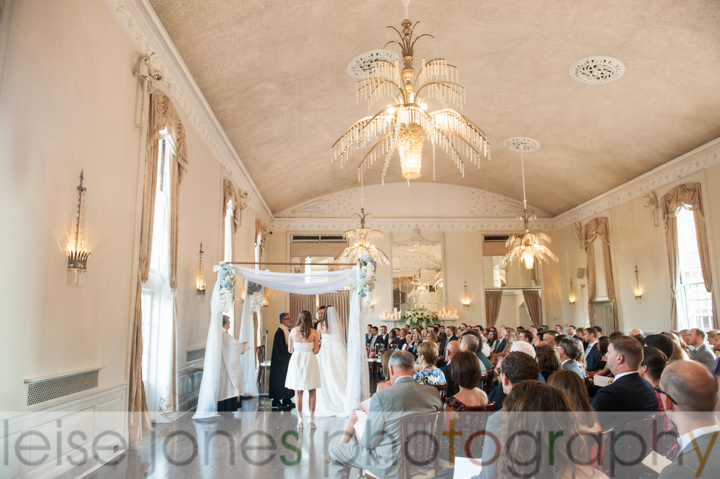 This venue absolutely drips with elegance, so it’s not a surprise that their wedding was super classy and absolutely beautiful. 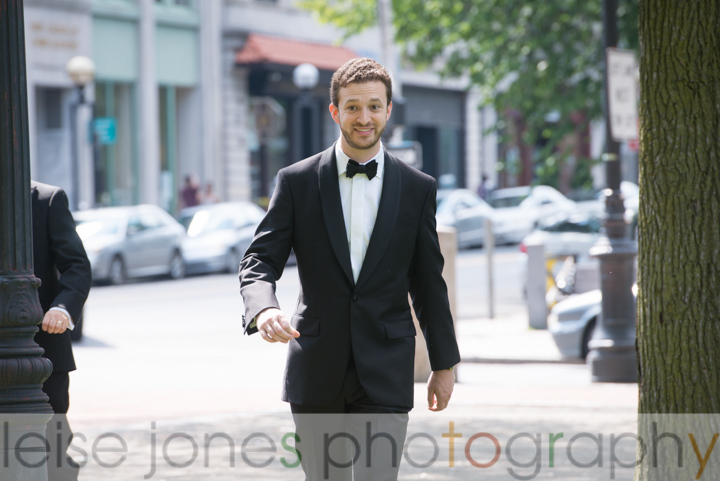 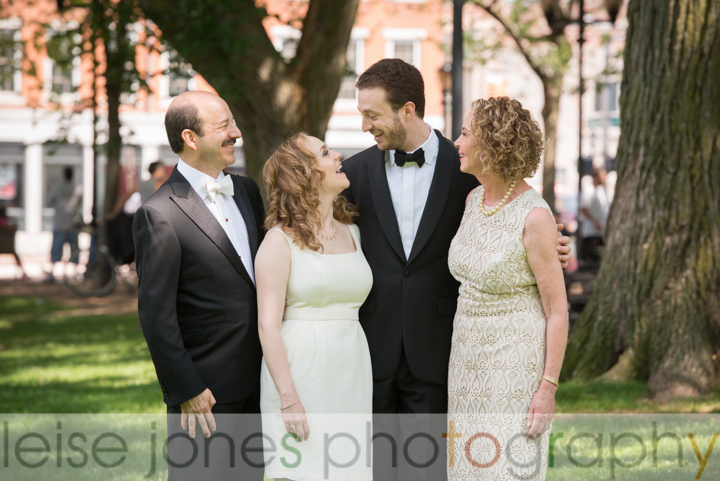 Kate and Adam chose not to see each other before their ceremony, so after they got each ready we did their family portraits at different locations (he in downtown New Haven, she on the Yale campus). 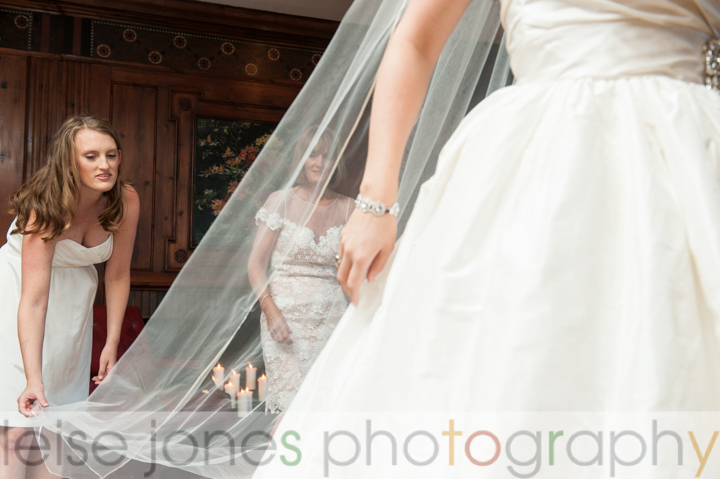 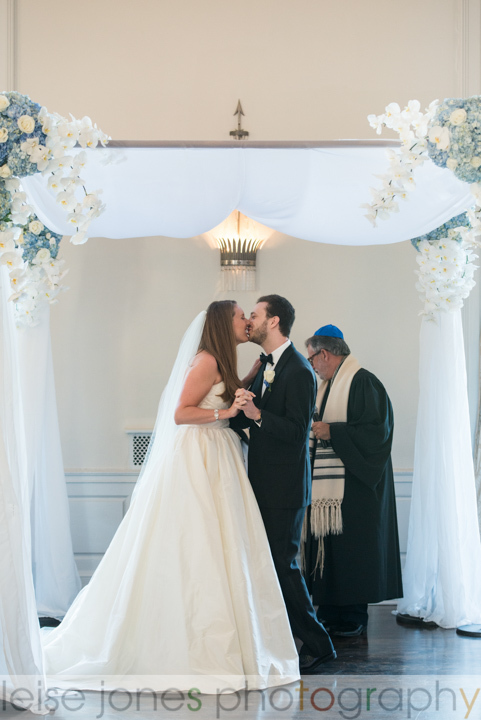 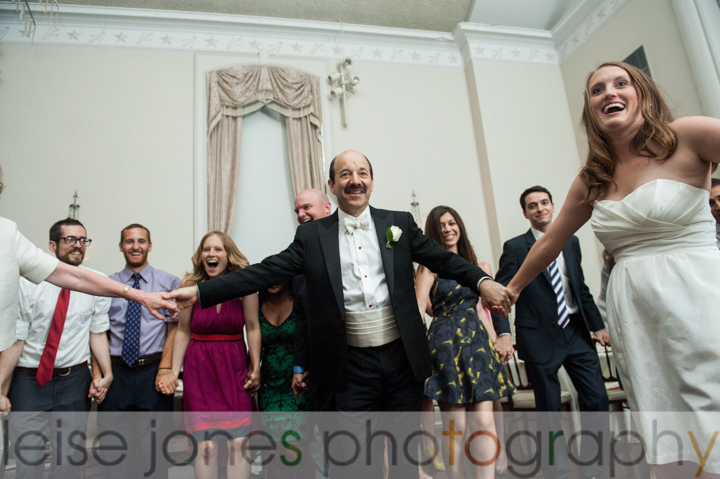 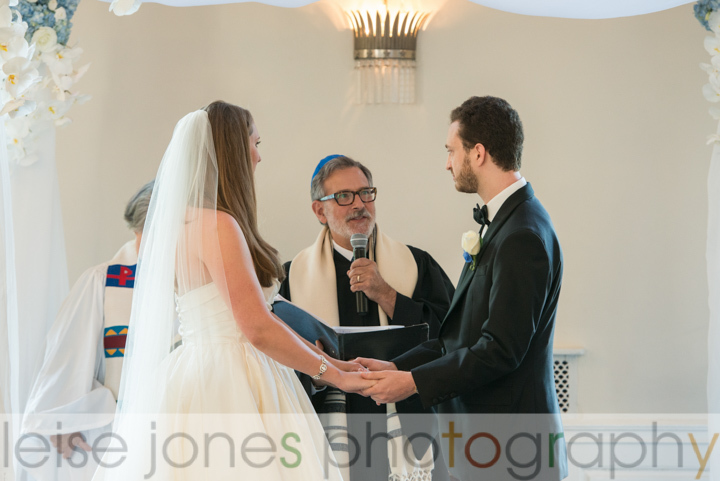 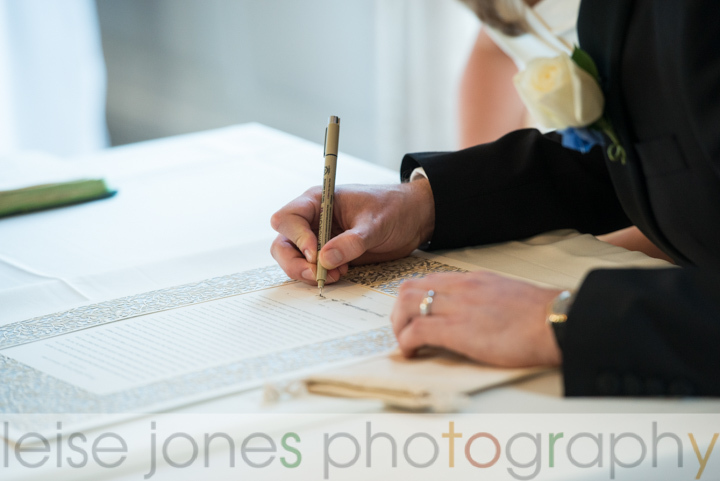 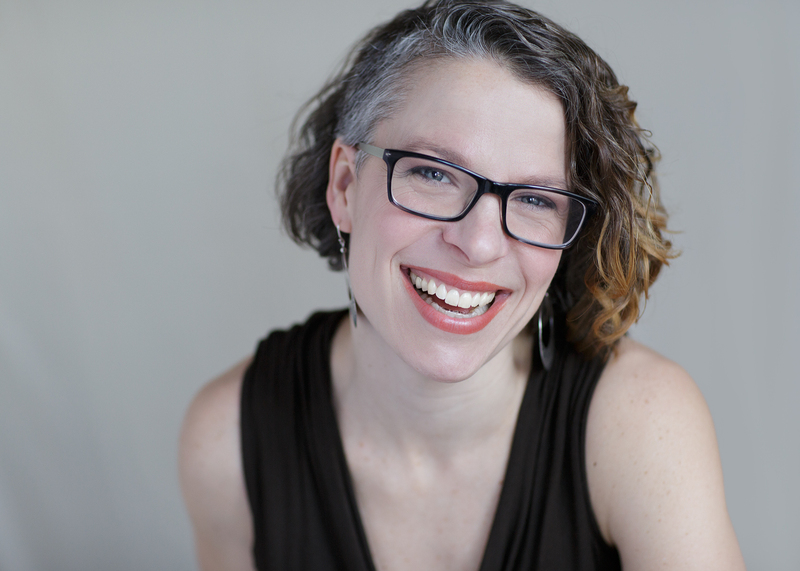 They had a minister and a rabbi, incorporating wedding traditions from both religions. 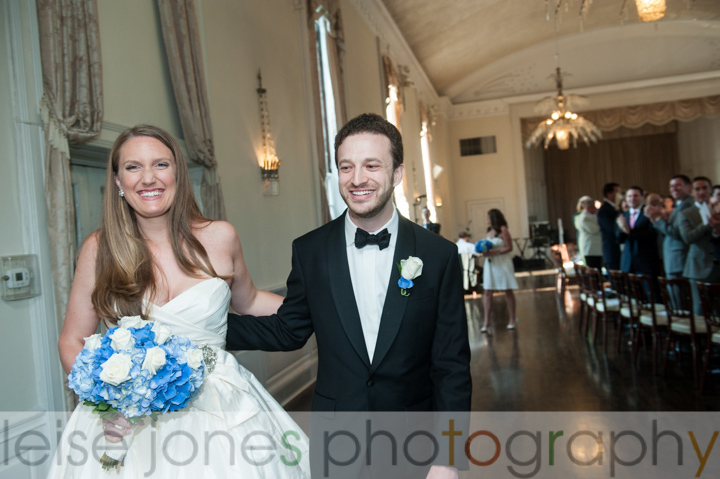 Meanwhile the ballroom was stunningly decorated with gorgeous floral arrangements by Fleur de Lys Floral. 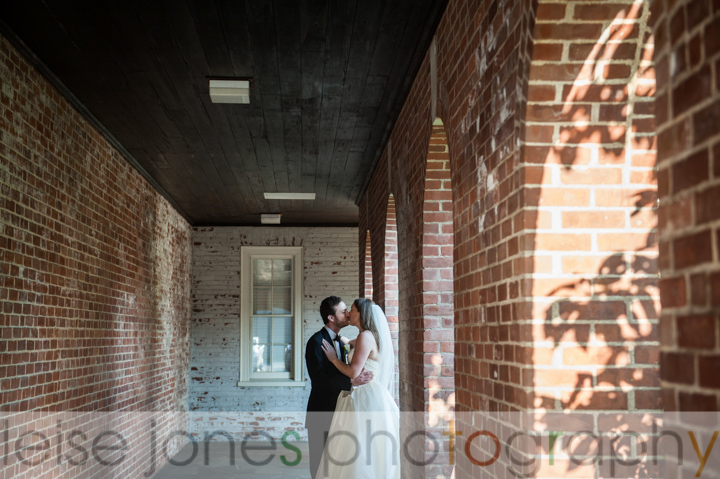 Following ceremony, the bride and groom took a few minutes alone, we ventured into the July heat for portraits. 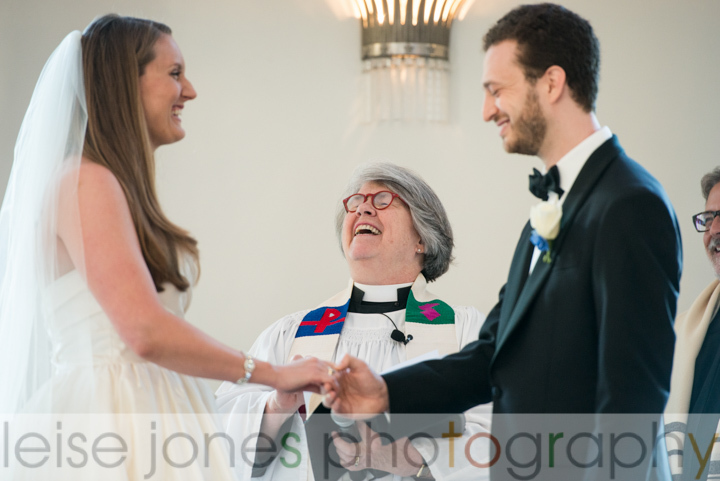 We took combined family portraits and portraits of the two of them, then hustled them into the cocktail hour so they could start celebrating. 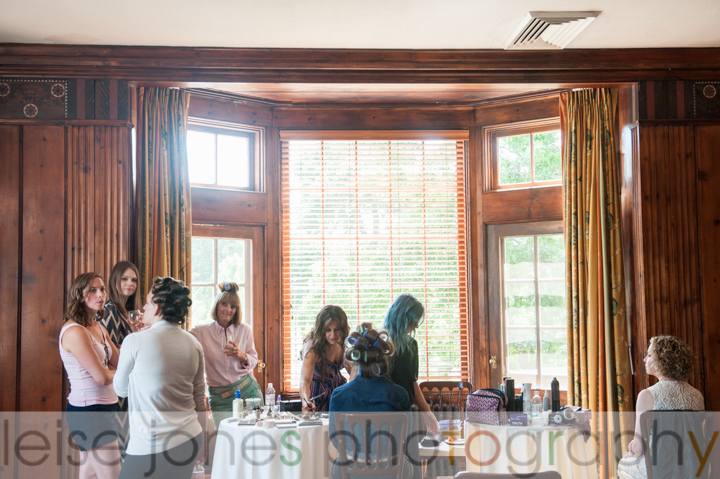 Even though the cocktail hour is traditionally the time to do formal group portraits, I love to get couples into the cocktail hour if I can so they can enjoy their party! 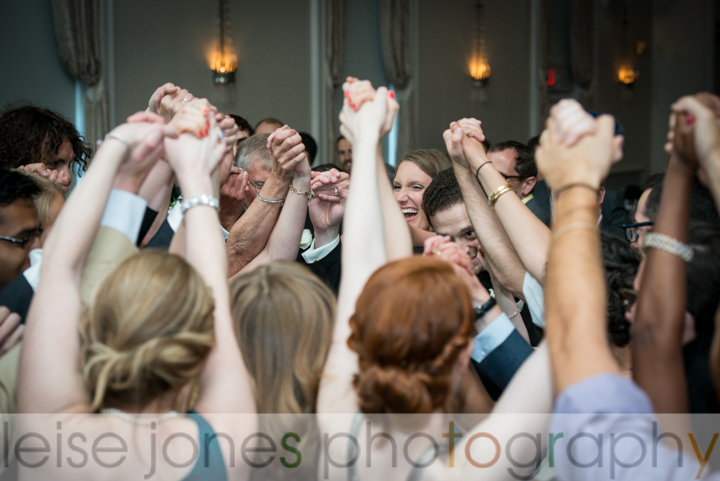 After Kate & Adam’s first dance, the crew of Bud Maltin Metropolitan Music was amazing entertainment and kept the crowd on their feet for a raucous Hora. 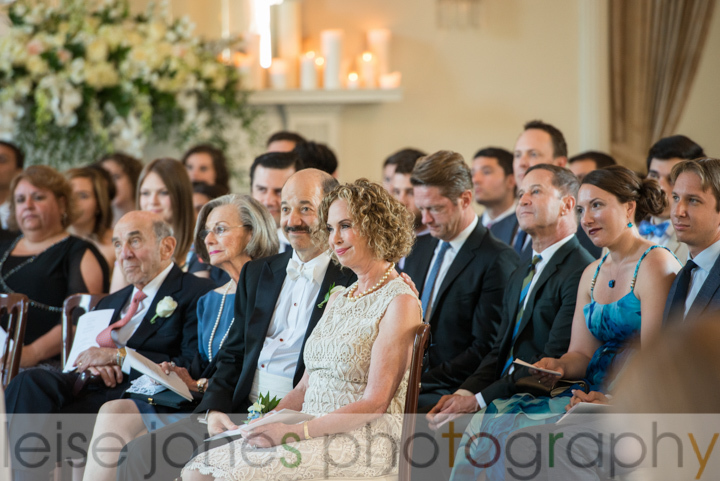 Then everyone sat down for toasts and dinner. 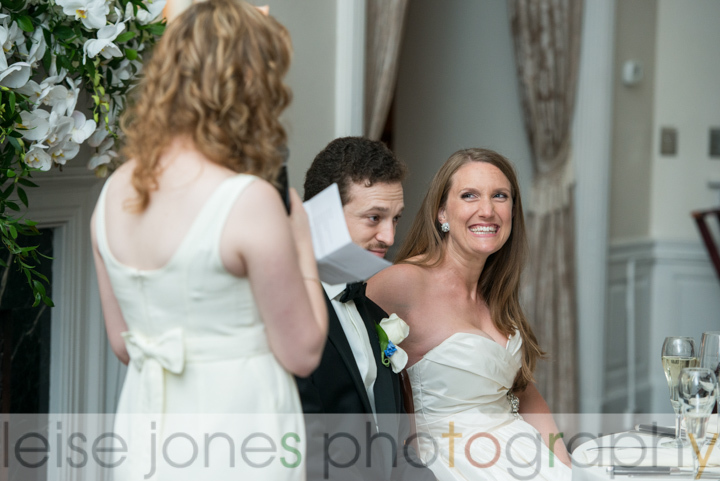 Always my favorite times for candid expressions and stolen glances. 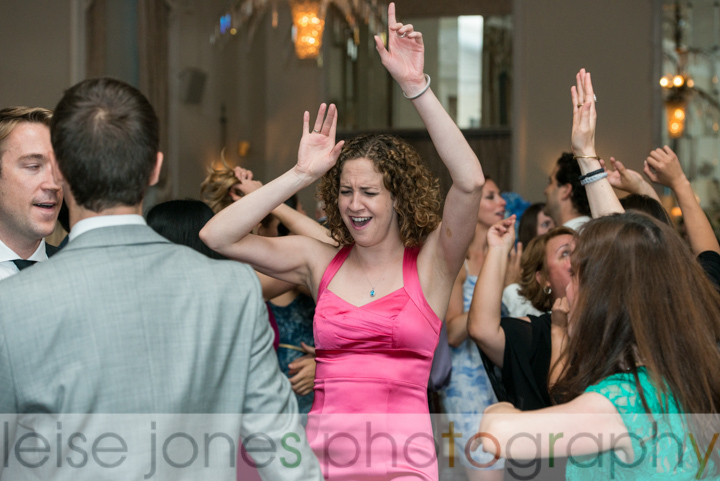 The music was amazing and really kept the party going. 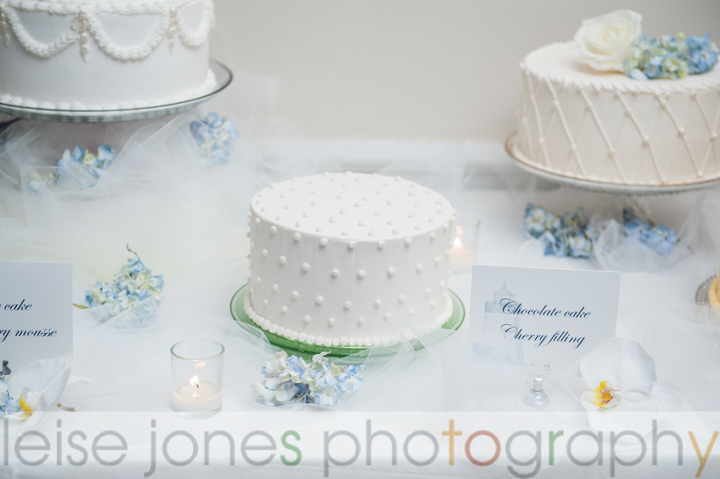 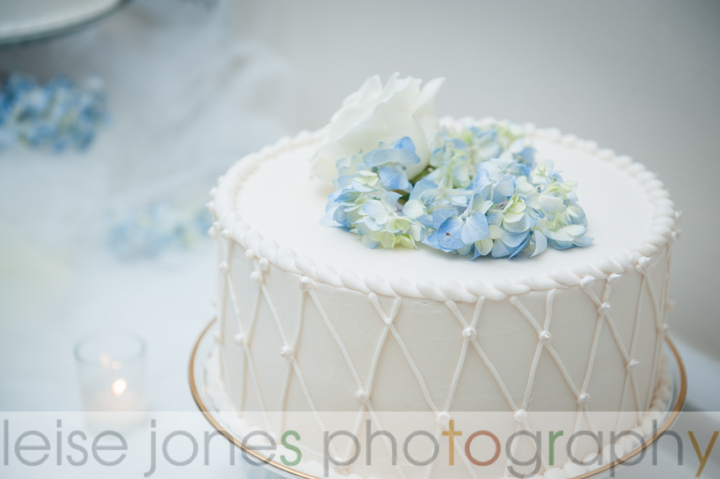 I left not long after the couple presented a gorgeous selection of wedding cakes to their guests (made by Sweet Maria’s), but I know they continued to celebrate long after I was gone. 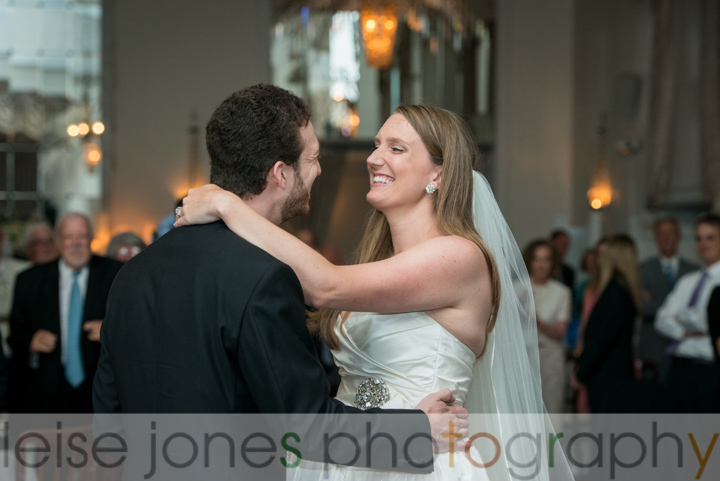 It was so fun to be there with them both!